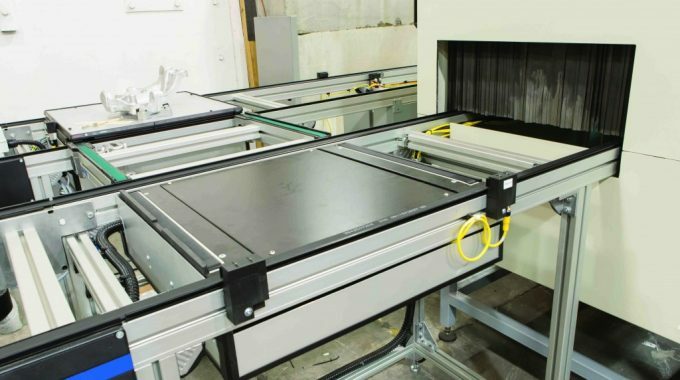 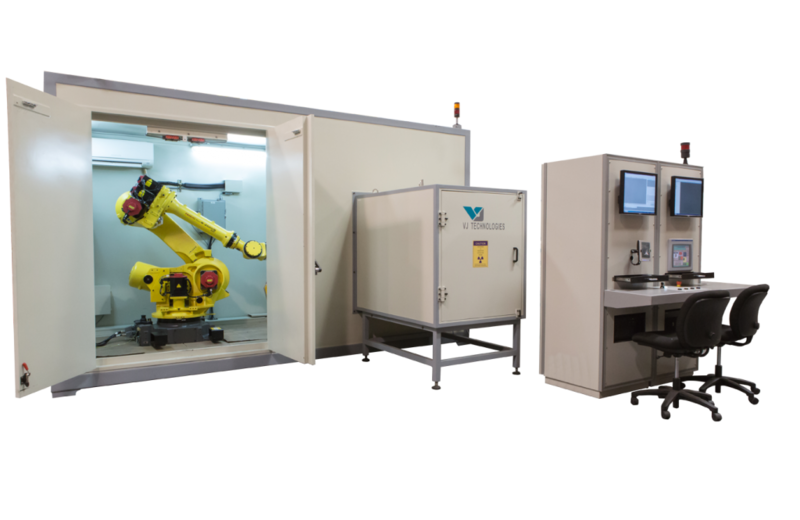 VJT In-Line Robotic X-Ray Inspection Systems easily integrates into your manufacturing process to allow semi-automatic real-time X-Ray Inspection. 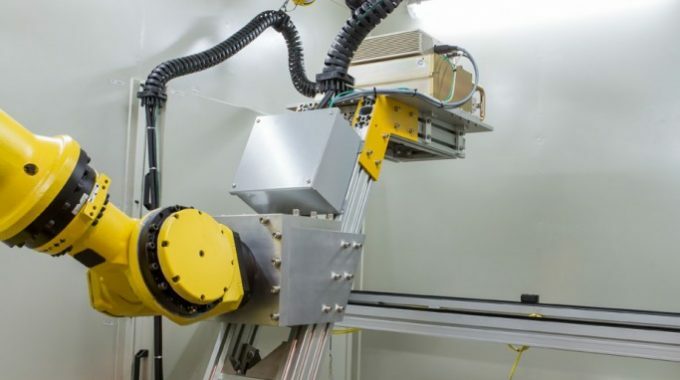 The In-Line Robotic system offers the greatest system flexibility when combined with today’s higher throughput requirements. 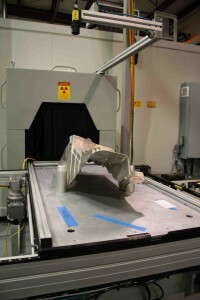 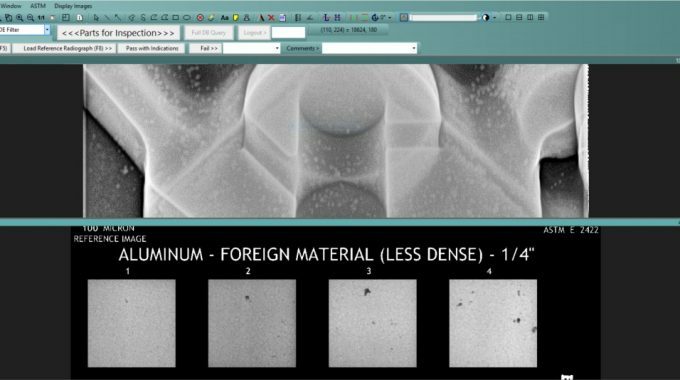 This system is perfect for higher volume part runs or dense, complex parts that require multiple angles of inspection.